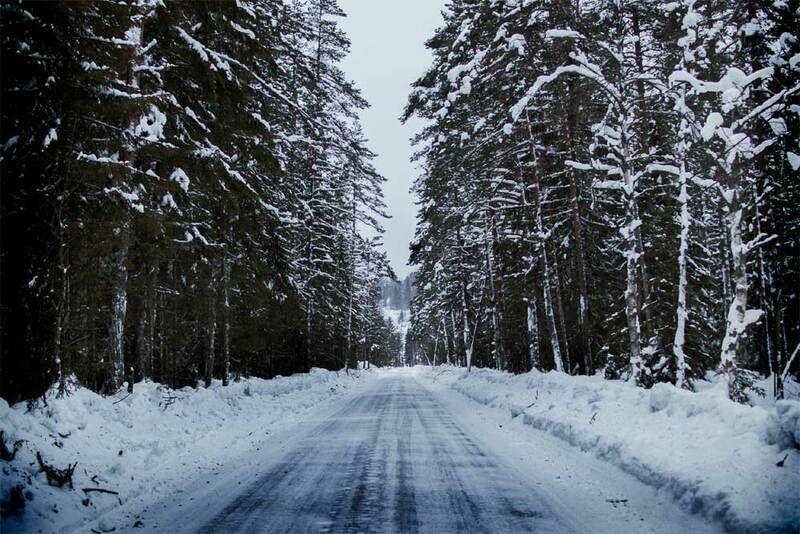 Who wants to spend time in the air or on the the road when you could be skiing? Here's a guide to world-class ski resorts throughout the Alps with short transfer times and straightforward journeys as road tested for STYLE ALTITUDE by the guys who do the transfers. With an average transfer time of just one hour, Chamonix in France is a great option for skiers who can't wait to shred those world class pistes and powder..
Geneva International Airport is ideally located to serve many major ski resorts in Europe, and Geneva to Chamonix is an especially straightforward route. With hundreds of airlines flying from Geneva, big and small, you can be sure to find flight times to fit into your busy schedule.. The quintessentially Austrian ski resort of Alpbach is not only picturesque but has great snow conditions and a variety of intermediate slopes. To get there, head to Innsbruck International Airport before catching an easy transfer to the resort. Just over an hour after you’ve landed you could be hitting the slopes. Geneva airport to La Clusaz in France is another popular route thanks to the short, 1 hour and 15 minute transfer time. However, peak season sees lots of skiers on the roads so best option is to head here during low season to make the most of the short journey time. The standard route takes you over to Gorges du Borne/Tour du Bargy, however if weather conditions aren’t on your side, going via Annecy is a safer bet. La Clusaz is a great resort for all skiing abilities with 220km of trails to explore. The provincial ski resort of Le Grand-Bornand is home to traditional buildings and a relaxed vibe. Freestyle snowboarders will enjoy the well-equipped snowboard park. The Chambery Savoie airport is less than an hour and a half’s drive away when traffic and weather conditions are good. Zurich airport is the largest international airport in Switzerland, making it a handy starting point to reach many ski resorts in the Alps. Located just 101km from Zurich, Engelberg is a convenient choice for time-poor skiers. Engelberg’s north-facing slopes and high altitude make it a great destination for some late season skiing with, also, glacier skiing or off piste. 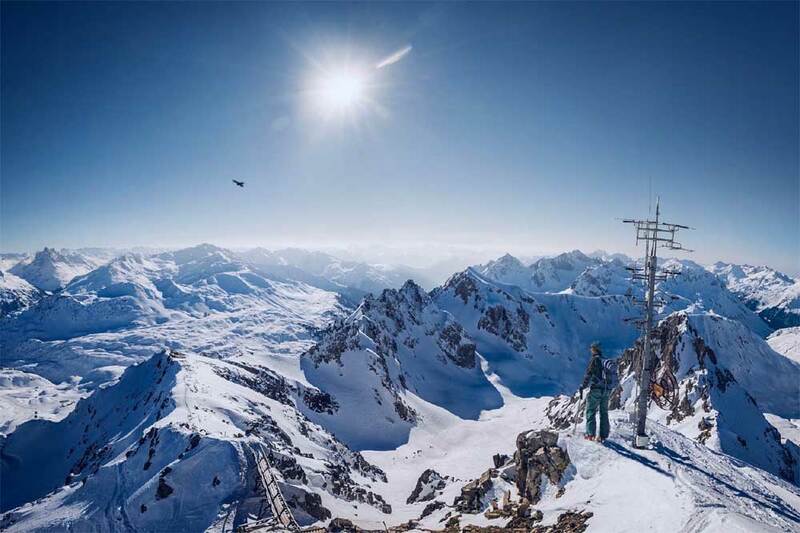 The ski resort of Meribel is nestled in the famous Three Valleys, home to one of the largest connected ski areas in the world and luxury ski chalets and restaurants. 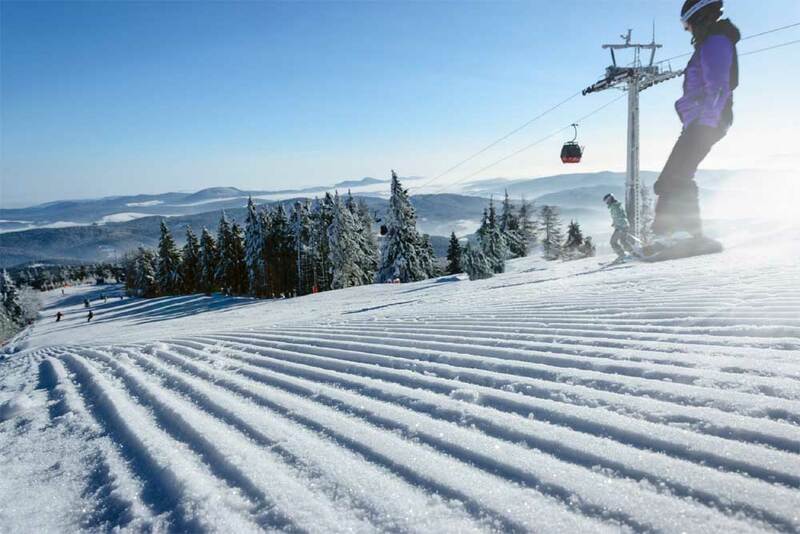 One of the best things about Meribel is that it is less than two hours from Chambery airport. Champuloc is another great ski resort in the Monterosa ski area, a landscape punctuated by glaciers and dramatic peaks. A simple 1 hour 40 minute drive will get you there from Turin airport which, although small, has major airlines on the runways including British Airways, Air France and EasyJet. Courmayeur is a great resort for short skiing getaways. As a smaller, less busy airport, travelling via Turin means less waiting at passport and security controls and a quick walk from plane to baggage claim. 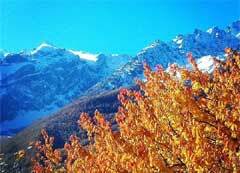 The route to Courmayeur from the airport is straightforward, following reliable roads into the mountains. Spend a weekend skiing, enjoying the Italian dolce vita and soaking in the mountain air before heading back to reality. A professional ski transfer company can take the stress out of your journey. Pre-booked they will be ready and waiting at your arrival airport. Alps2Alps have a brand new ski transfer app which allows you to book transfers, access incredible deals and even track your transfer driver in real-time. Download the app here or head to theAlps2Alps booking page to get a quote. NB. These drivers are good but not gods in whose lap lies the potential of unforeseen traffic and weather conditions on transfer day.